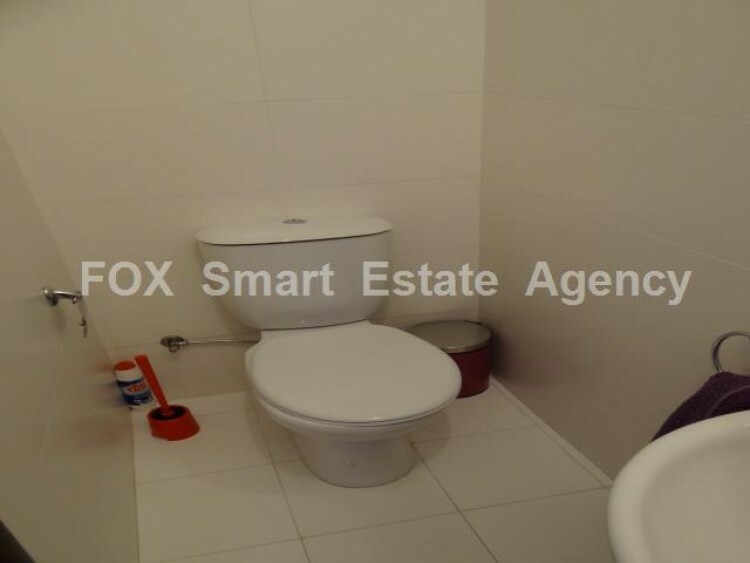 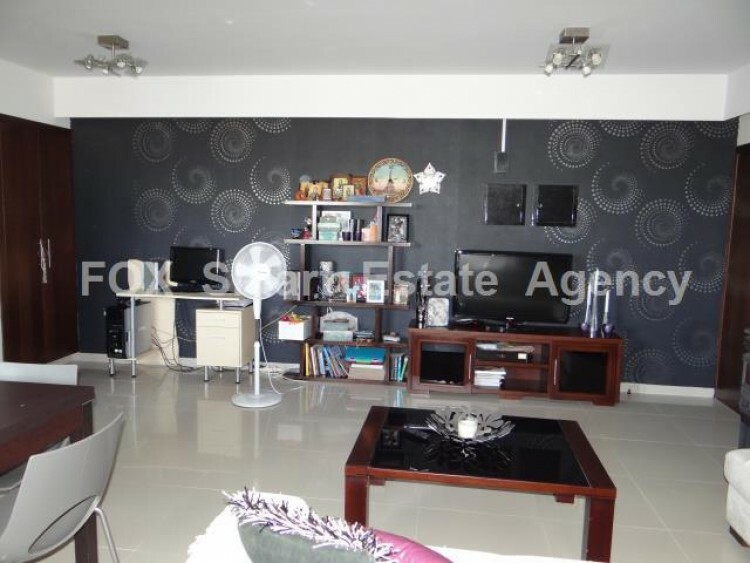 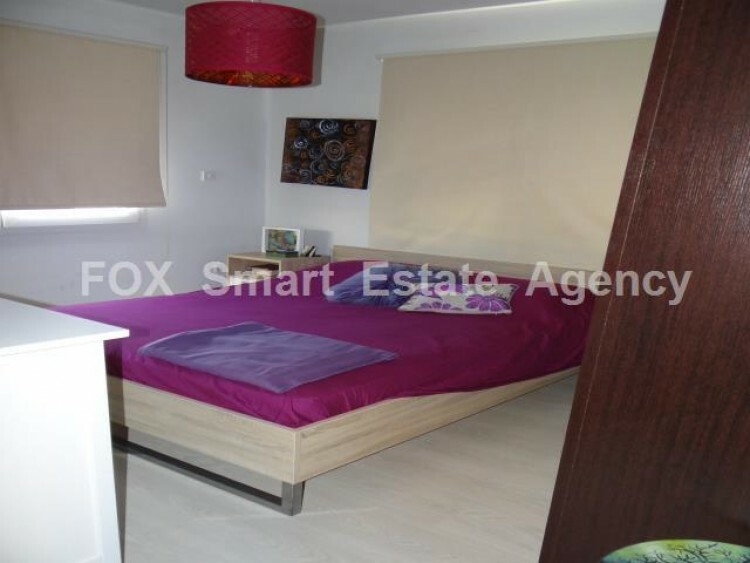 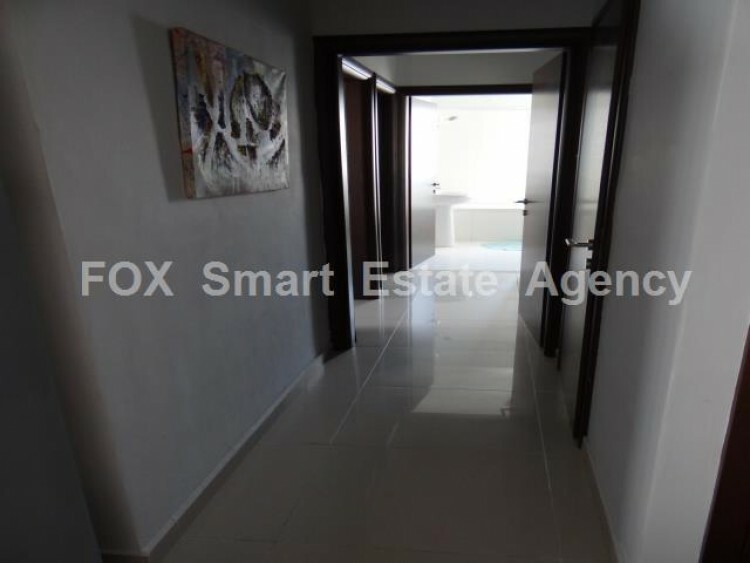 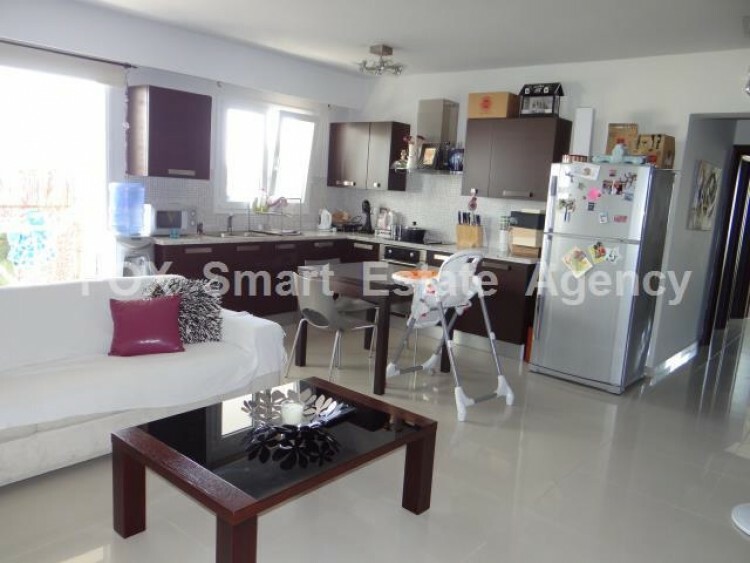 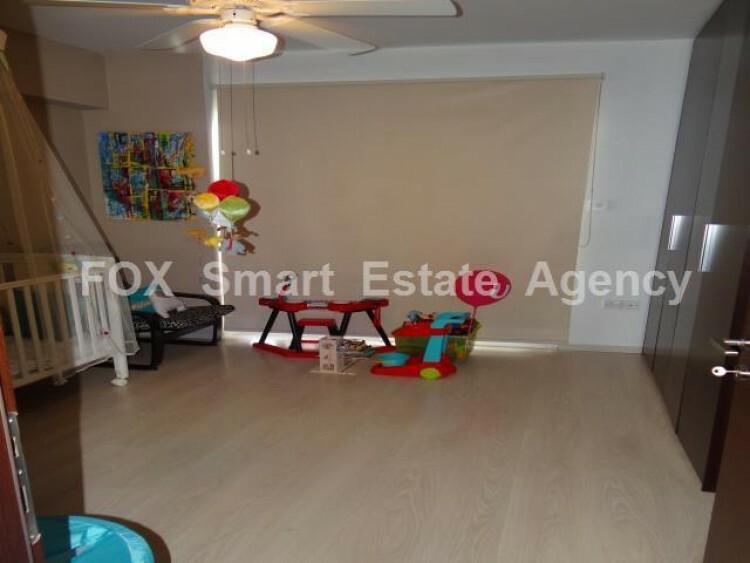 A 2 bedroom apartment for sale in Larnaca in a quiet neighborhood and close to all amenities. 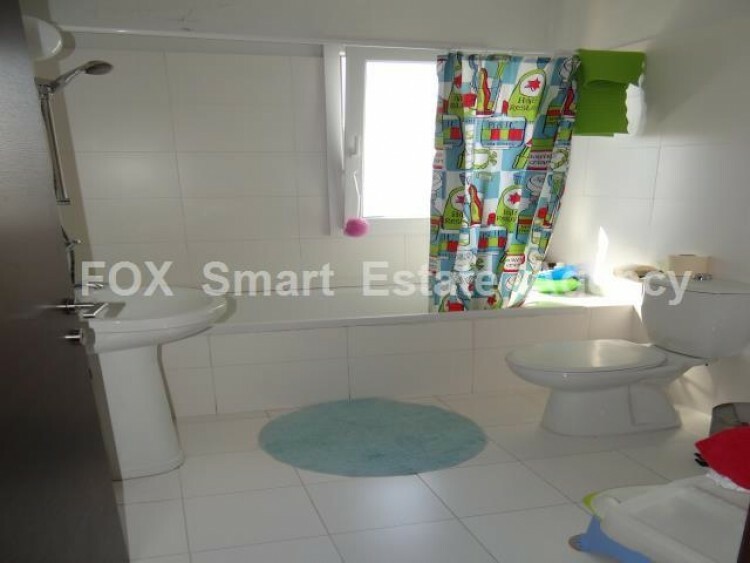 The property comprises of a large living/dining room with an open kitchen, two bedrooms, a family bathroom, a guests WC and a covered veranda at the back. 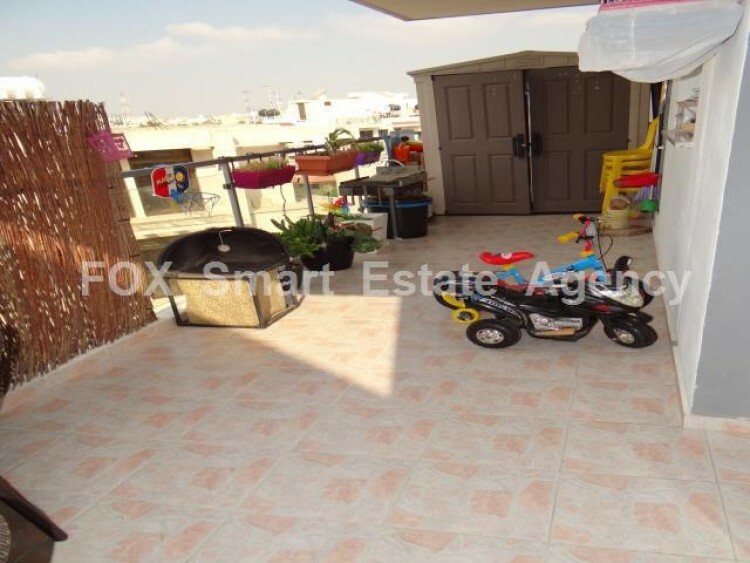 The apartment provides also a covered parking space.